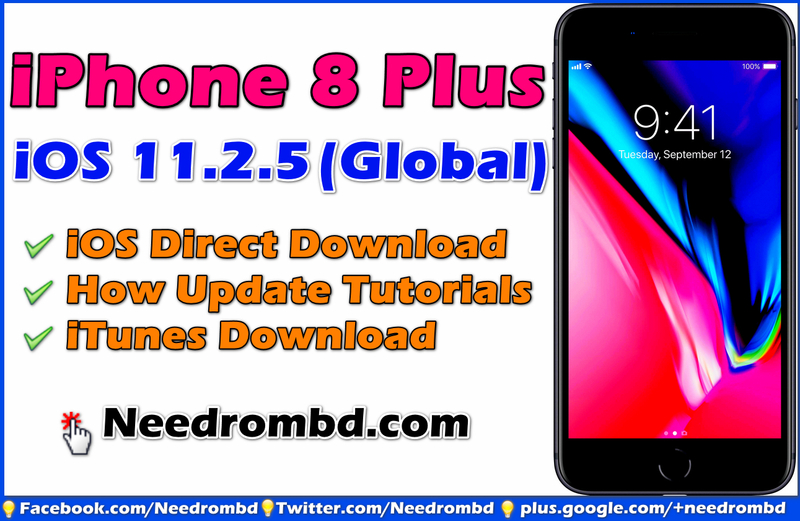 iPhone 8 Plus iOS 11.2.5 (Global) Latest Firmware direct download link available here . All iOS firmware files are collected from Apple Inc official servers and third party hosting services.iPhone 8 Plus iOS 11.2.5 (Global) bugs and virus free with direct download Link. 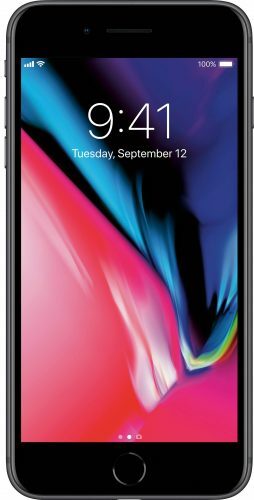 Download iPhone 8 Plus iOS 11.2.5 (Global) Firmware from upper link with iTunes download link. Place the downloaded iOS firmware file anywhere easy to locate, like the desktop. It doesn’t matter if iTunes is on a Mac with OS X or a Windows PC, the instructions are almost exactly the are same. Launch Latest Version of iTunes. You will show to below interface after fully connected. After it Select IPSW file Which yo you downloaded before. iTunes Will Star Updgrade or Download Automatically and this may take a little while. DON’T INTERFERE with the device when it is being update Process.When finished- the iPhone, iPad, or iPod touch will reboot automatically and show the setup screens. Enjoy!